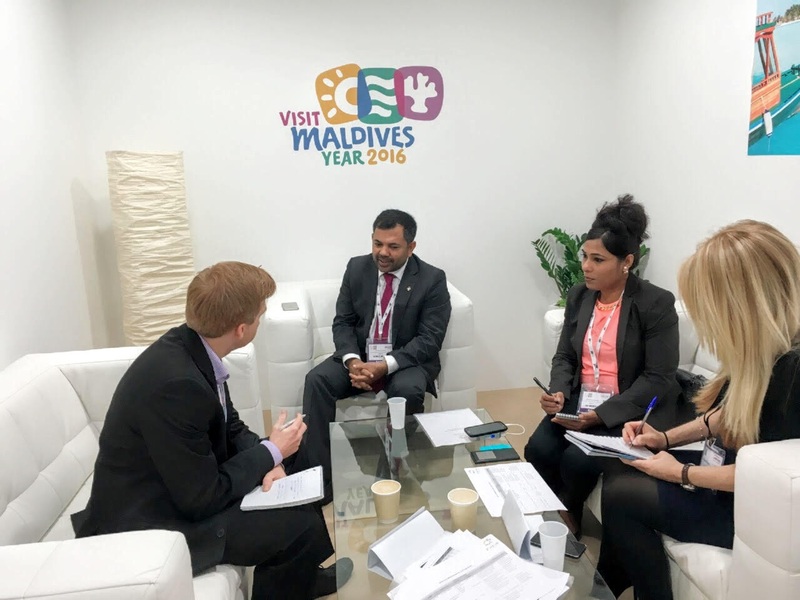 The Maldives Marketing and Public Relations Corporation (MMPRC) together with 157 representatives from the tourism industry of Maldives are taking part at World Travel Market (WTM) in London, UK from 2 – 5 November 2015. Minister of Tourism, Mr. Moosa Zameer is the head of the Maldives delegation this year. The event generating more than 2.5 billion tourism industry contracts is held for the 36th year in 2015. 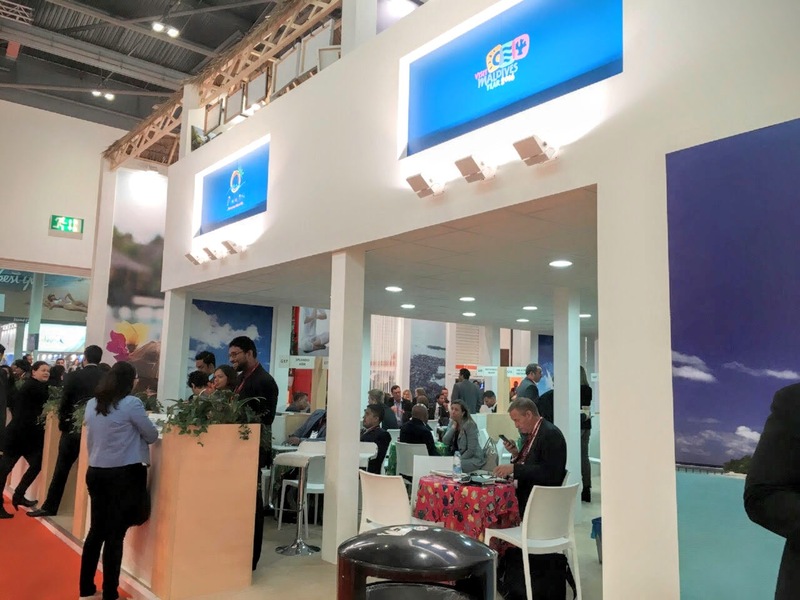 World Travel Market this year is expected to be the biggest and best edition till date. This year’s event will host more than 100 conference sessions with total delegate numbers of around 17,000, comprising more than 8,000 unique industry executives international. 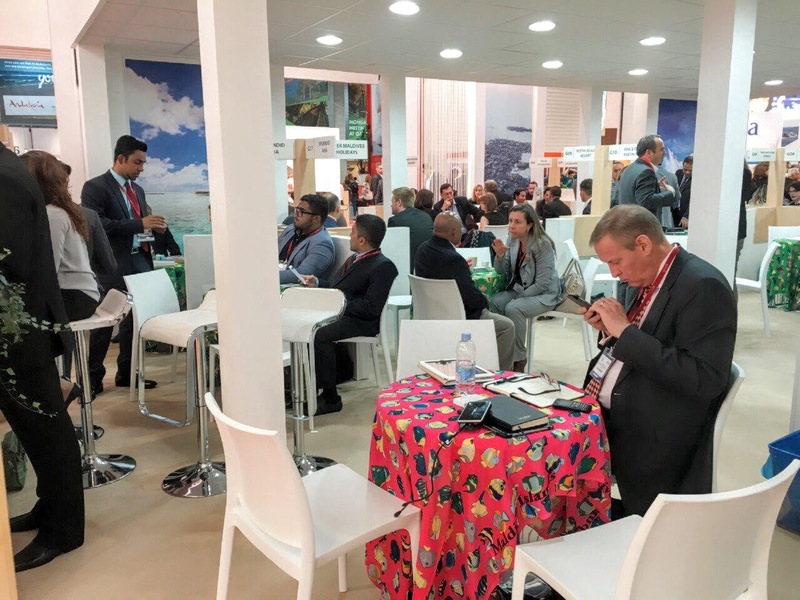 Noted as a must attend business event in the heart of London and a leading event for the travel industry, WTM presents a diverse range of destinations and industry sectors. 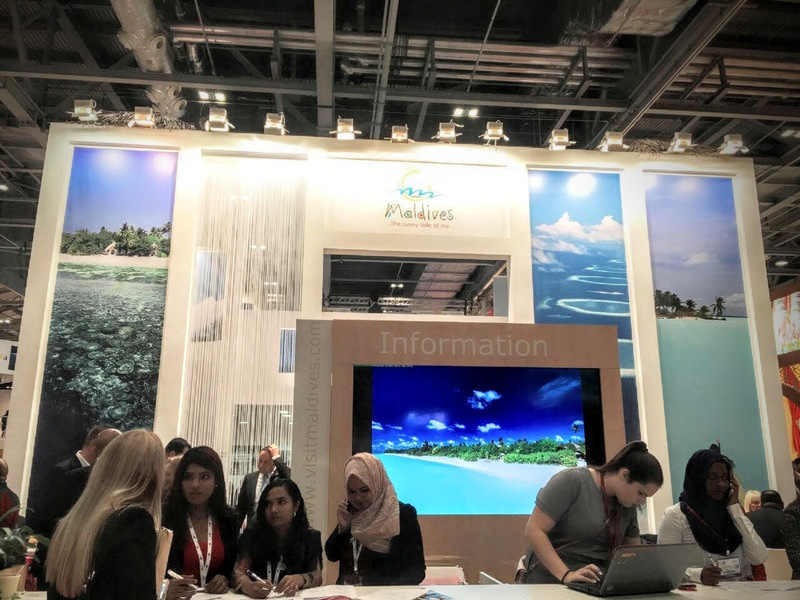 Maldives is being showcased in a 276Sqm contemporary stand designed to portray the uniqueness of the destination and show off the desirable aspects of Maldives. 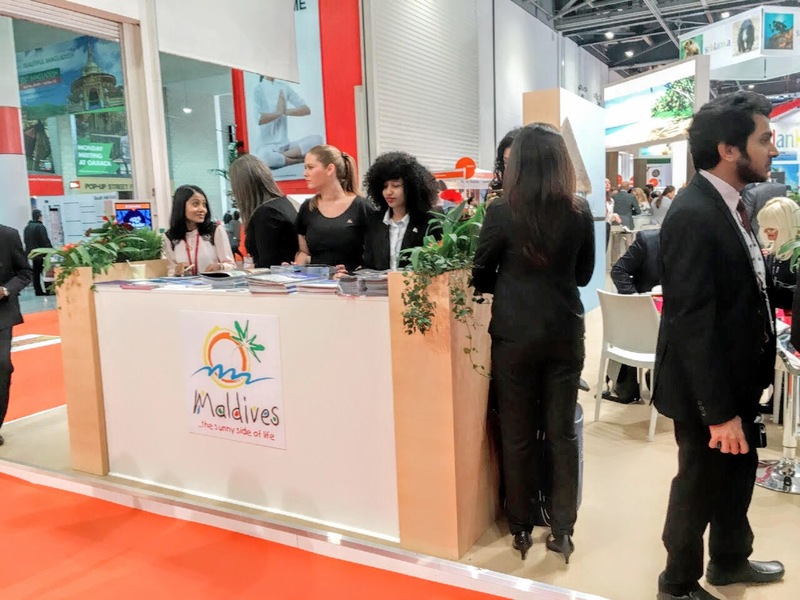 Together with 57 co-exhibitors from the tourism industry, the Maldives’ stand prominently represents “Maldives….the sunny side of life” as a brand while also exposing the “Visit Maldives Year 2016” campaign equivalently. The UK market has experienced a slight downfall this year due to negative news reports, political situations and the cancellation of the only direct flight British Airways till October. This year’s marketing plan for UK is aimed to maintain and boost the market, by strengthening the destination’s presence and carrying out extensive PR and marketing campaigns. Statistics of the year up to September has shown overall positive figures, with a 2.9% increase of arrival figures from 66,602 last year to 68,519 this year. The UK market holds 7.5% share of the market. Visit us at the Maldives Stand AS100, Hall 8, World Travel Market 2015, ExCel London, United Kingdom.